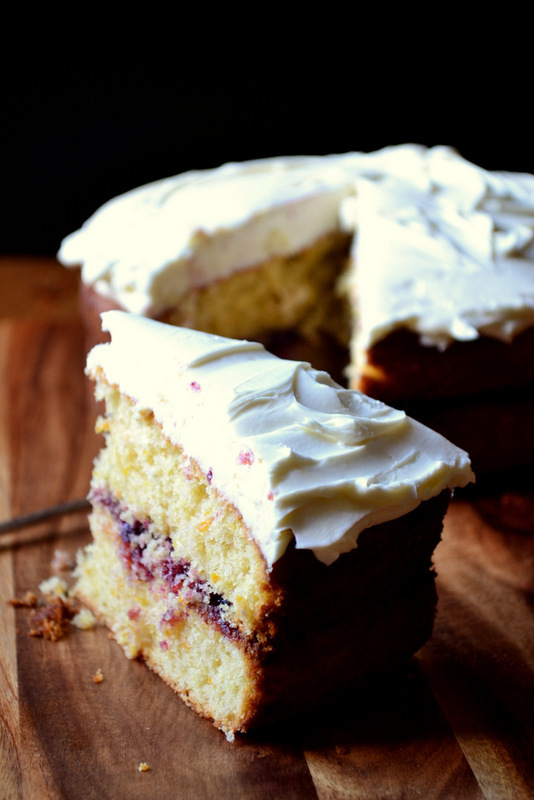 Victoria sponge – the quintessential English teatime treat – is, according to tradition, a basic sandwich cake filled with either strawberry or raspberry jam and dusted liberally with icing sugar (though a little whipped cream might make an appearance). Delightful as tradition is, there’s nothing wrong with zesting proceedings up a little – literally. The addition of orange and lemon zest is a great way of achieving a very special flavour, without doing away with the lightness of the perfect sponge cake. 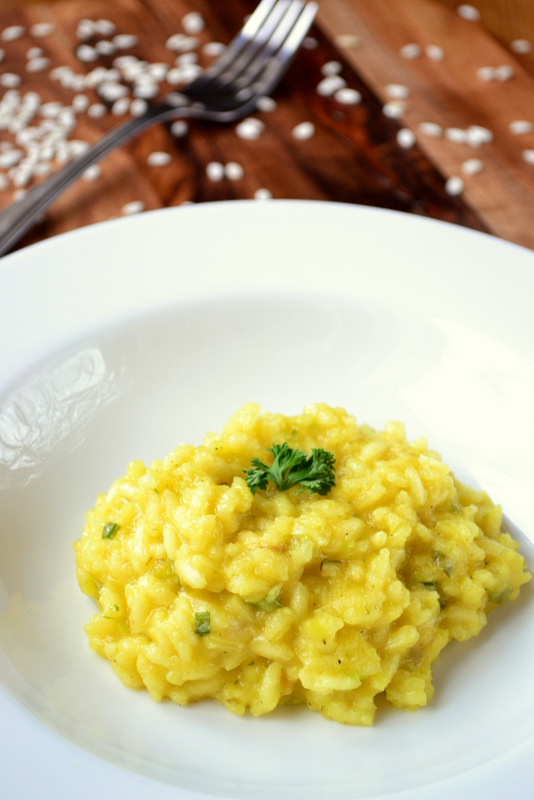 Risotto is a classic Italian dish and for good reason – it manages to satisfy four out of the five senses to spectacular effect. 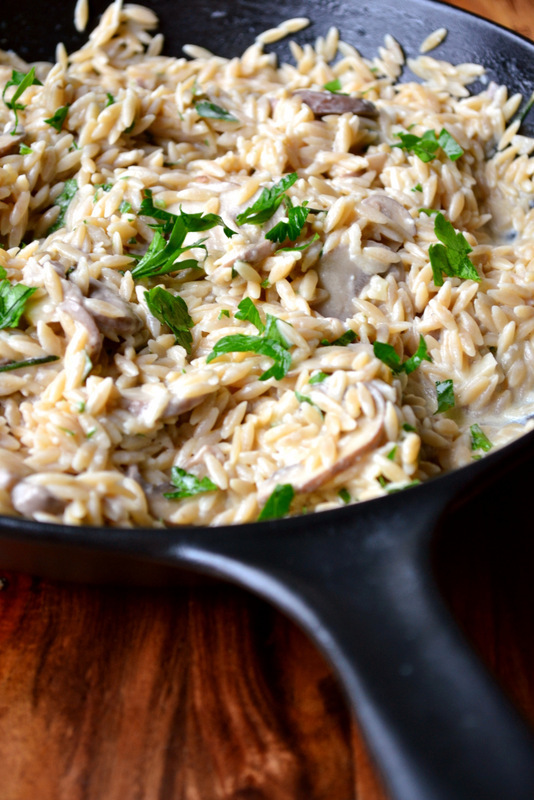 However, risotto is notorious for being a little laborious, so it can often be refreshing to embark on something easier, lighter and quicker. Whereas risotto takes half an hour or so to perfect, this smashingly named orzotto is ready in as little as half the time. Of course, the texture won’t be quite the same, but it’ll certainly be delicious. Celeriac, though the ugliest duckling in the brood of ugly ducklings that is root vegetables, has one characteristic that pardons it entirely from its optic misdemeanours – its distinctive flavour. With a peppery quality similar to that of stem celery it’ll come as no surprise that celeriac is actually a variety of celery, cultivated across several continents for its enlarged hypocotyl (no prizes for guessing which bit that is). 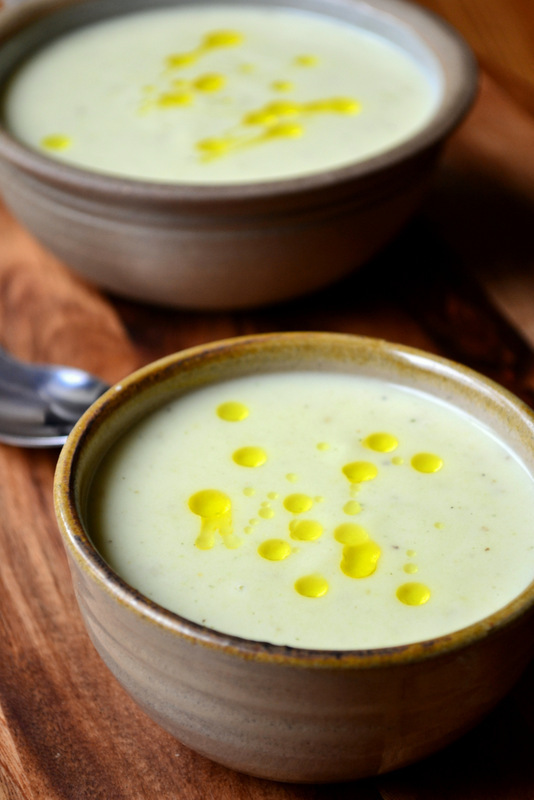 As with most root vegetables, celeriac can be prepared in any number of ways, though it is most commonly found in soup as a result of its powerful flavour and pleasing texture. It you’d like to try it in another form, you could try adding it to my root vegetable mash. 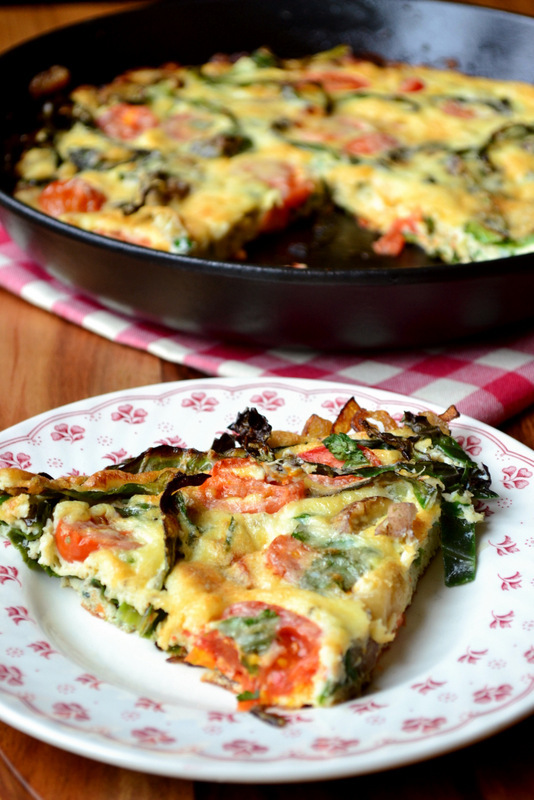 Frittata is a dish great for mopping up those bothersome odds and ends that tend to reside in one’s fridge or pantry. Anything from leftovers to stray fungi, brassicas and lonely chunks of meat can be slung frivolously into frittata to great effect. After all, eggs and cheese go well with many types of food, such is their versatility. Eggs, in particular, have the impressive ability to be at once both happily innocuous and utterly delicious. All things considered, frittata makes a mightily frugal meal capable of transforming all manner of potential waste into something rather special. Beetroot is one of the more aesthetically pleasing root vegetables to look upon. So rich and vibrant is the colour of beets that only fresh turmeric can hold a candle to its ability to stain almost irrevocably the digits of the gastronomic masses. Though the flavour of this most vivid of root vegetables and my taste buds have never quite seen eye to eye, when prepared correctly they can have the same effect on the mouth as they have on the eyes. Of course, the differences between red and golden beetroot extend further than colour alone; the flavour of the latter is rather more subdued, which is perhaps why I looked upon this risotto more favourably that I did my beetroot cupcakes.